When hiring a roofing contractor, there are a number of questions you should ask to ensure a job well done. Your home is a big investment, and your roof is what stands between it and the elements, so hiring the right expert is critical. 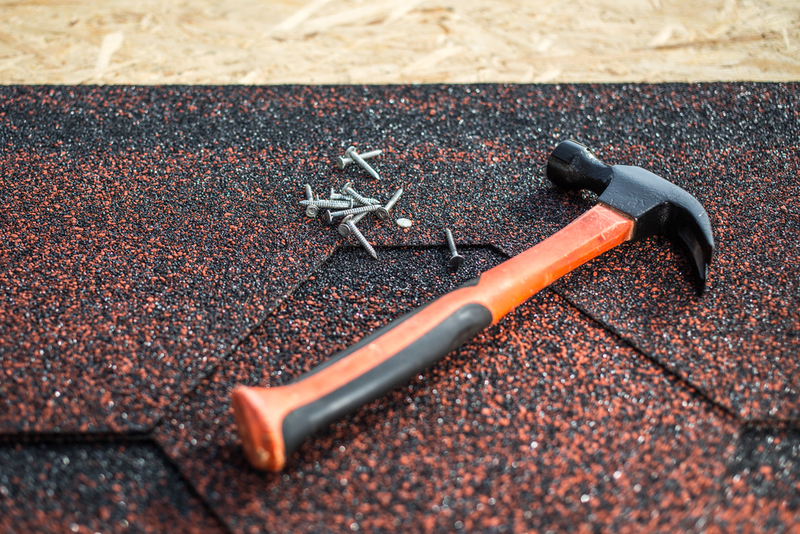 Mountain Ridge Construction in Anchorage, AK, is your locally owned and operated choice for residential roofing, and they’re here to talk you through every aspect of the job, from hiring and estimates to the last nail. Ask for other local jobs so you can go and check the work. If you can, reach out to past customers to make sure they’re happy with the work completed. Check with the Alaska Department of Commerce, Community, and Economic Development to make sure your contractor has an up-to-date license with no violations. A license in good standing means your contractor is qualified to work on your roof. If a company has been in business a long time, they likely have a strong customer base. It’s also a good sign they understand the weather and working conditions in Alaska. Do You Have Proof of Insurance? A roofing contractor should have liability insurance because it protects you from being sued should anything go wrong on your property. Insurance will also pay for any accidental damages to your home. If a company is using subcontractors, make sure you get their information as well as proof of insurance and references. You should also know who will manage the crew so you have a point of contact if anything seems amiss. Find out if your contractor has any guarantees in addition to the manufacturer’s warranty on the roofing materials. Find out how long the warranty is good for and what it covers. Many roofing contractors have a workmanship warranty that covers issues from the installation. Is There a Maintenance Program? Some contractors offer a preventive maintenance program that includes regular inspections and upkeep to prevent any issues with roof repair. This can be a lifesaver in the long run. Interested in learning more about Anchorage, AK’s premier roofing contractors? Get in touch Mountain Ridge Construction. Call (907) 351-6403 for an estimate. You can also check out their website for a full list of their services for your home’s exterior, including siding installation, shingle replacement, and energy-efficient roofing solutions. What Type of Fence Should I Get for My Dog?